On Oct.25, the historical society held it's annual Harvest Dinner at the Raymond Congregational Church. Here are a few shots from the event. Check out the cool rides and hot rods a Raymond's 2014 car show. Here's a slide show of what you missed if you weren't there. 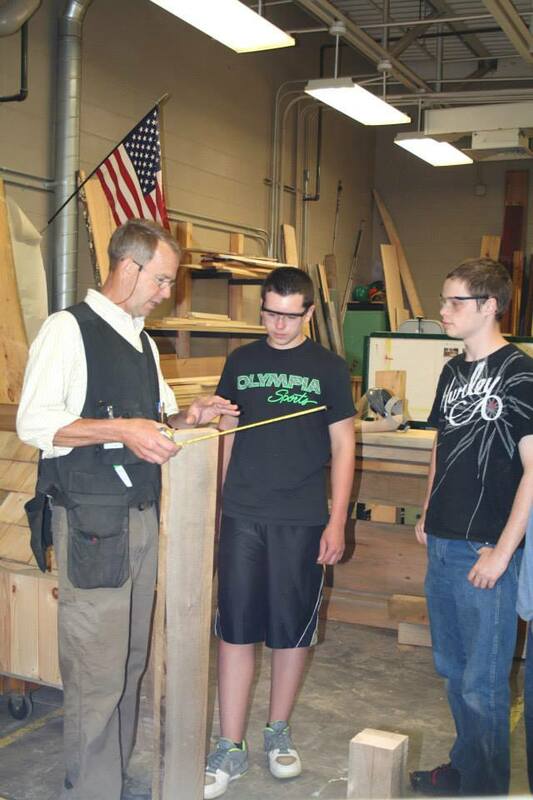 This year's open house was special, because of the 250th anniversary of the founding of Raymond, NH. Here are some slides of the festivities. 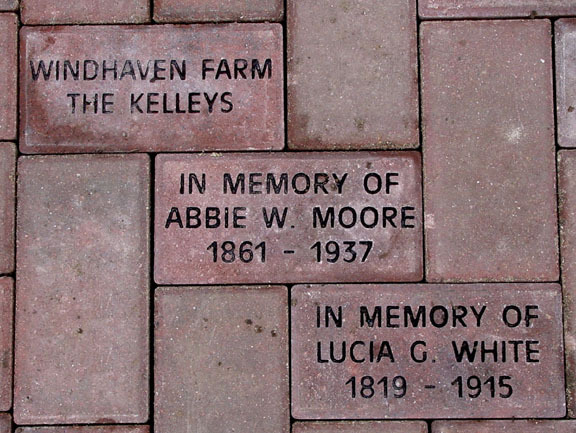 Purchase a brick In the Raymond Historical Society Commemorative Walkway and Become a part of Raymond's history. Commemorate an anniversary or other special event. Remember a loved one, make a lasting 'thank you' or a commendation for a job well done. In the process, you are helping to support the Raymond Historical Society, a non-profit organization based in the old Raymond train depot. The Society will be using the funds to landscape and improve the appearance of the Depot and maintain it for future generations. Questions? Call the Raymond Historical Society at 603-895-2866 or Marion Buffington at 603-895-6619.